Tired of running in the parks after your puppy to clean their stuff? Want to teach him/her? Here is a reward of waiting. The Paw Trax Training System is a small litter system. 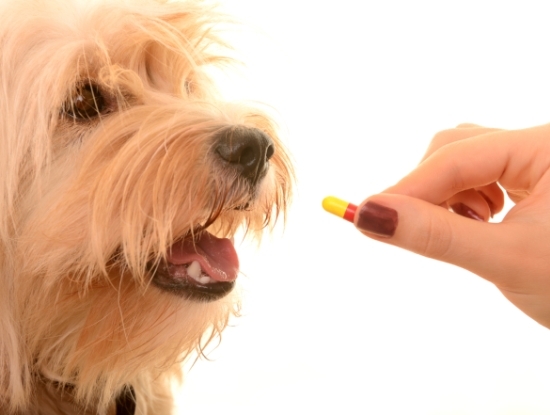 It’s small, however for pet owners, this product creates miracles! The odor-free bed absorbs pads. Don’t worry, after absorption the bed doesn’t need to be cleaned – it’s disposable! 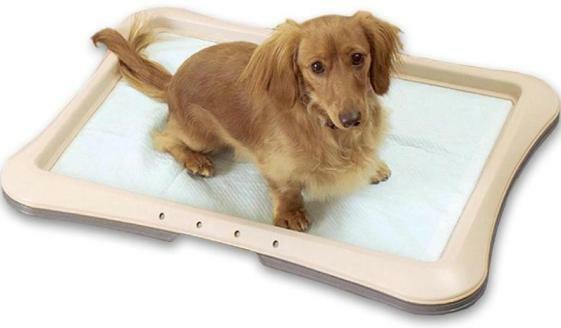 In order to get the most successful results from your puppy training, simply put the training tray with pad somewhere warm where your pet can be comfortable. Then start to house train your puppy to the tray. 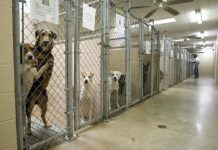 It’s recommended to put the tray to somewhere comfy for your pet but it’s also important to put it somewhere where the pad can be easily disposed of or put outside the house to avoid the bad odor. The Training Champ Disposal System easily lets the pad to be disposed without any bad experience. Not every pad can be used with the product. The product usually works well with Paw Trax Training Pads or Hartz Maximum Protection Puppy Pads. When the puppies do their duty, then double sealed odor-control disposal can help to put the pads away. The product does everything to help the puppy; the need is just to train them! Good luck! Products For Grooming And Cleaning The Hair Of Your Pet!